So I have never done a post on my favorite products and things I use on a daily basis...so I thought I would share I few of my "can't live with-outs"
This is my life saver. I have used it everyday since I was about 19....we won't mention how many years that is, but a very long time. I have the big bottle for refills, the regular bottle, and the travel bottle. It goes with me on every trip. Both my Momma and Mother-in-Law know that I cannot live without and buy it for me for Christmas...and I LOVE IT. It doesn't weigh your hair down at all like some products do, it doesn't even feel like you have product in there....but I can totally tell when I don't use it. Go get it, you will thank me. This I just found recently. When I went back to blonde from being brown some of my little hairs didn't like it too much... I wore them out. So I needed some serious repair. I have paid all kinds of money for the fancy/best/salon repair solutions and none of them did what this does. Seriously, it makes my hair SO soft immediately and I don't have to fight to get a brush through it. And you can buy it at Target and Walgreens! I actually bought a different kind a couple weeks ago and hated it...I went and bought another bottle of this last week. Lesson learned. So, I don't straighten my hair that much anymore, but I MUST have the option. A couple months ago I was straightening my hair and all of sudden sparks started flying and then all the lights went out...oops. There was a split in my wire and it blew up my straightener and the fuse. Ooops. So I had to get a new one...crap. But man am I glad this happened. I found my very favorite straightener of all time on Amazon for $140!!! I had another version of one of there's that I liked but didn't love as much as this one that I had back in college...yes, before 2 months ago I had 2 straighteners from college until now...that's how awesome Paul Mitchell is. 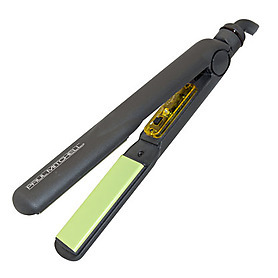 This is THE best straightener I have every used. This stuff is just fabulous. It minimizes your pores and leaves your skin light and very very silky. Seriously, very very silky. 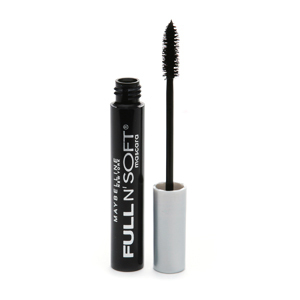 It is sooo light but smooths it all out. This has become a staple I will always use. I don't wear any kind of base...just concealer and powder...well, now the pore stuff, but that's it. 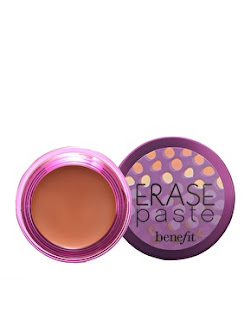 So I love this stuff...it's kind of like a concealer base. I used this to take away all the weird uneven color and or blemishes when I have them.This covers it awesomely! I then use a lighter shade of concealer under my eyes to blend it all. But the coverage of this stuff is awesome! My most favorite eye shadow! It's a massive box, but it is awesome. The colors are perfect for natural, everyday - but has fun stuff for nights out. Last all day, not sticky, no terrible smell, and it can be bought everywhere. So, these have been my go-to tanning option for the past couple years. Use these 2 or 3 times during the week before an event on Saturday and then you are good to go! They are kind of hard to find sometimes though... I only have luck at Walgreens.. I was just introduced top this stuff by my BFF, Katie P while she was here for my baby shower.I die. Seriously. Best. Tan. 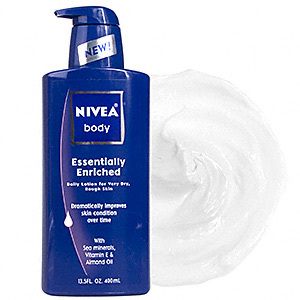 Lotion.Ever!You put it on and you are immediately tan. Not orange, tan!And it smells good!AMAZE-BALLS!You can find it here. If you are a self-tanner, buy this. You will be amazed and thank me. I accept all forms of candy as gratitude. :) So those are a few of my favorite products that I use on a weekly/daily basis. I felt I should share the wealth....now I have a question for you.Mascara.Whats your favorite?I am mascara junkie. It is the one piece of make-up I will not leave the house without.I have at least 5 tubes in my make-up bag at any given time.I am obsessed. But yet, I can't find one I am "in love" with.I use Maybelline's Full and Soft, have for years. 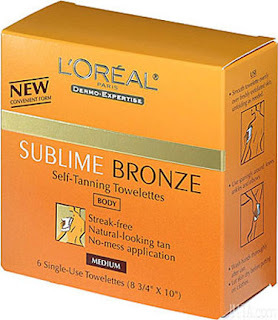 The Sublime Bronze line from L'oreal is awesome! I've used the lotion and it gives amazing color! And when you find a mascara that lengthens and volumizes... I need to know! Haha I have the same problem with my lil blonde lashes too!!! Great post!!! xoxo! I love anything and everything from Benefit! :) Loved your list! I'm not addicted to a specific mascara either. I switch on anf off between drug store brands and dept store brands. I'm highly addicted to Tantasia and it honestly is the BEST self-tanner I've EVER used!!!! So glad you ordered it Sarah! !